Unified communications (UC), the backbone of an enterprise’s communication network today, plays a vital role in improving internal and external enterprise communications. Facilitating seamless data flow and interoperability between multiple touch points in an organization, UC is no more a 'good to have' tool but a 'must-have' tool for business to win the day. As UC matures from a static communication system to a robust, real-time, cross-platform IP-based communication solution, businesses can make swift, real-time decisions through collaboration tools, audio and video conferencing, social media, messaging, and mobile interaction capabilities. This helps businesses to have real-time communication in place between their employees, partners and vendors. Today there are many UC solution providers that deliver advanced facilities like unified messaging, business process integration (BPI), audio, video and web conferencing, social media compliance and content scanning. These solutions help seamless integration of voice, messaging, social media and visual communication components across the networks, devices and applications. 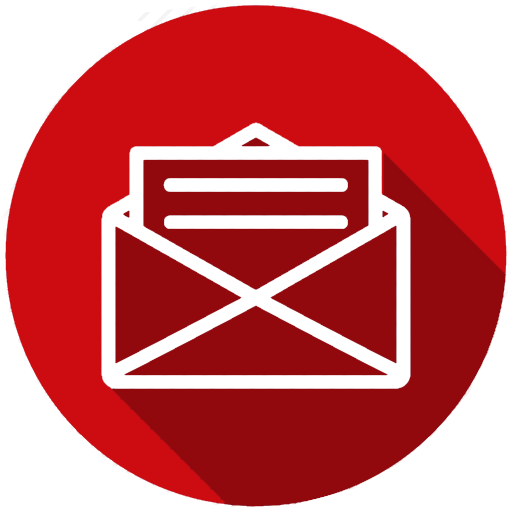 They also come with advanced notification capabilities, including SMS and emails along with flexibility, scalability, performance and maintainability. While there are multiple features in UC tools that make the enterprise communications strong, a successful rollout depends on the network infrastructure and the deployment strategies. 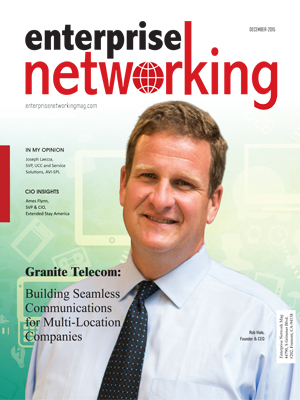 This edition of Enterprise Networking Magazine features a list of UC solution providers who have made successful enterprise communications a reality. 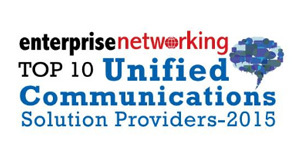 In the last few months we have evaluated scores of UC solution providers and have shortlisted the ones that lead the industry in making enterprise communication seamless and secure. 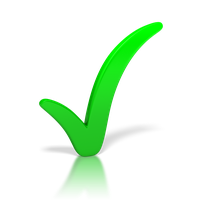 A distinguished panel comprising of CEOs, CIOs, analysts and the editorial board of Enterprise Networking Magazine has selected the final 10.